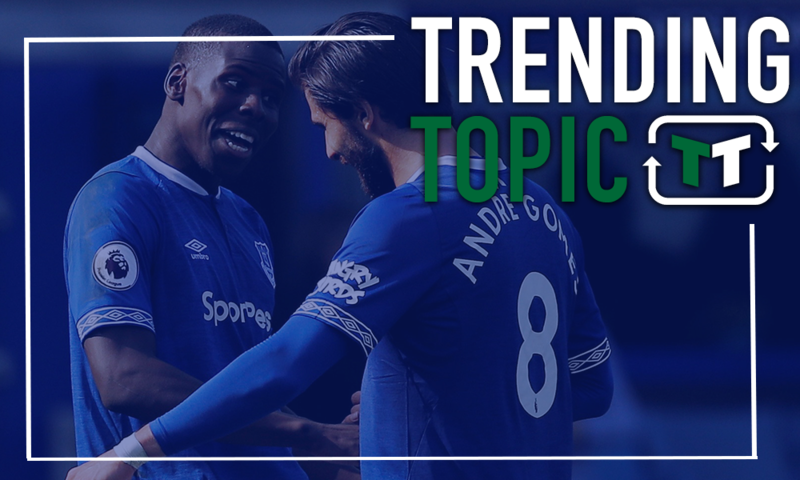 Silva could be disappointed: Everton summer mission may prove to be difficult - opinion | The Transfer Tavern | News, breakdown and analysis on all things football! 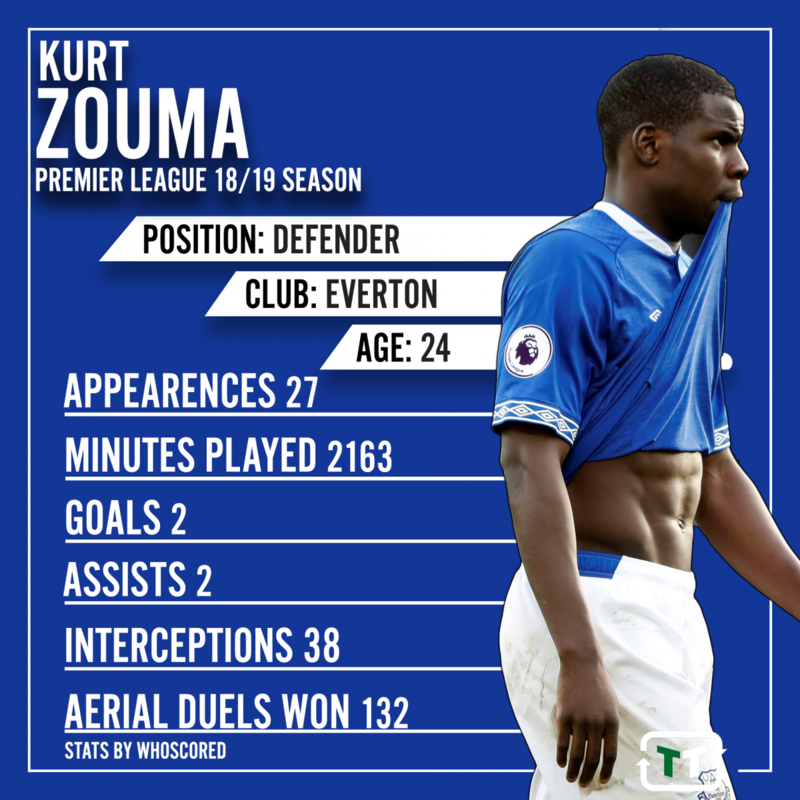 It’s been far from a faultless season at Everton, but one man at the club that has improved his reputation this term is Kurt Zouma. 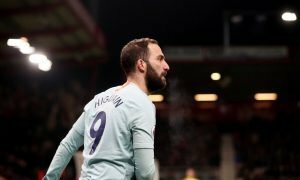 After a season with Stoke City last term that saw the Potters get relegated, it’s fair to say that there were some question marks over whether the Frenchman still had the quality that he showed prior to his long-term injury blow at Chelsea. Fortunately for him, he’s proven that he’s every bit as good as he once was – and he’s arguably gotten even better. For Everton this season, a team with plenty of defensive competition, he’s been one of the most impressive players in the team – with many of the traits that made him so popular at Stamford Bridge coming to the fore. 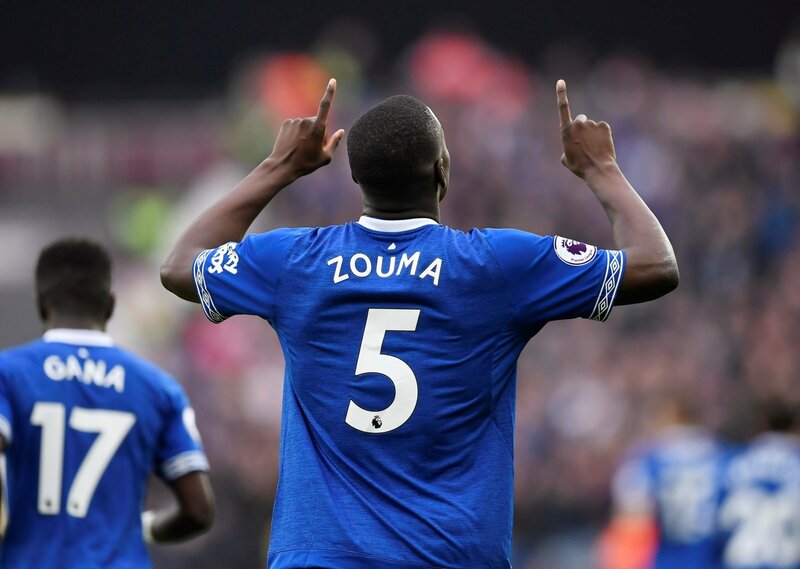 Consistency, robust defending, aerial dominance and physical power, it’s fair to say that Zouma has been a real hit at Goodison Park. It’s no real surprise, then, that Marco Silva has confirmed his desire to keep Zouma, alongside Andre Gomes, at the club this season. 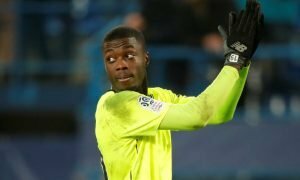 Both players are, of course, on a season-long loan – with Chelsea opting to loan out the former as a means of helping him to regain his form and improve his fitness. That has certainly been successful, and that’s why Silva could be facing disappointment this summer in his pursuit of Zouma. Zouma was, previously, good enough to play for Chelsea. He made 23 Premier League appearances during the 2015-16 season, and that highlights his importance at Stamford Bridge. However, his development stalled whilst he was out injured, and it’s taken him a good 18 months to get back to the right level. He’s returned now, though, to where he once was, and for that reason, his period in the so-called loan army should be coming to an end. Fortunately for the Frenchman, there’s also a clear gap in the first team for him. Gary Cahill has been frozen out at Chelsea, leaving the trio of Antonio Rudiger, David Luiz and Andreas Christensen to man the defence for much of the season. That’s not enough talent for a top team, and four defenders is a far more suitable number. Zouma, then, could be an ideal choice, and with David Luiz in his 30s, that number could dwindle down to three within a year. He’s, after all, got all the traits to succeed at Stamford Bridge. He’s got a decent range of passing, given his technical suitability, whilst he’s also calm under pressure. At 24-years-old, he’s still developing, but with so much Premier League experience already, the talented young Frenchman is tailor-made for a role at Stamford Bridge. Silva, then, shouldn’t hold his breath. Chelsea could yet agree to sell him, and in truth, that would be a typically Chelsea-type move. However, if the Blues are smart, there’s no doubt that Zouma will remain. 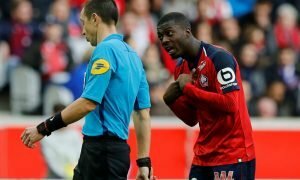 Chelsea fans – what do you think of Zouma? Everton fans – do you want to keep him? Let us know below!